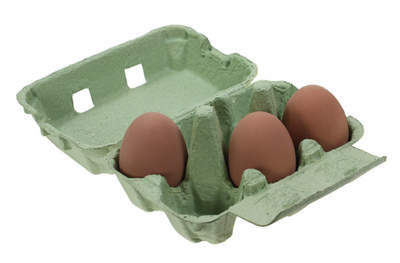 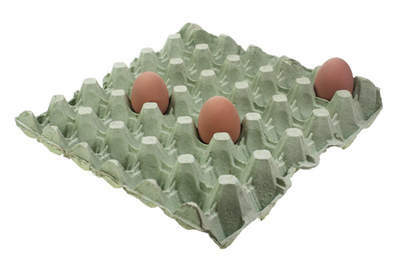 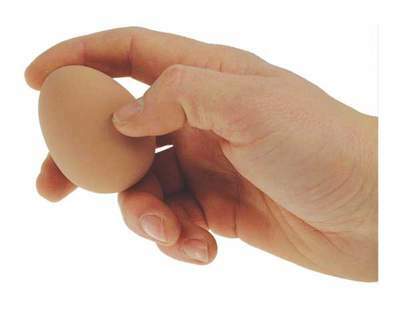 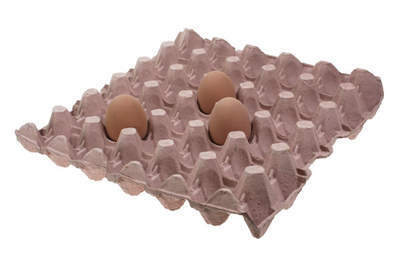 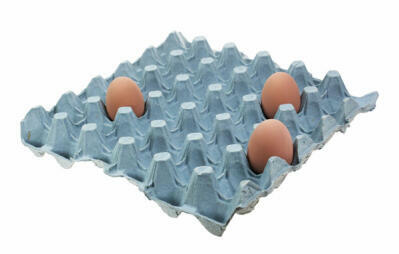 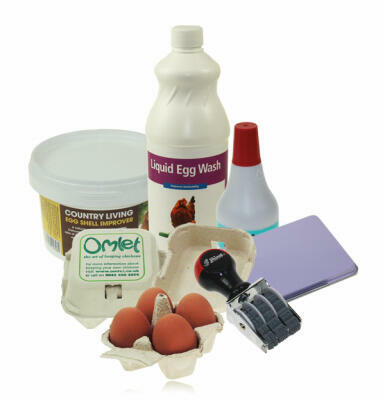 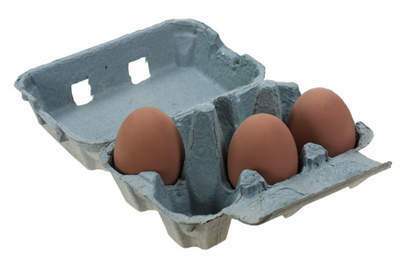 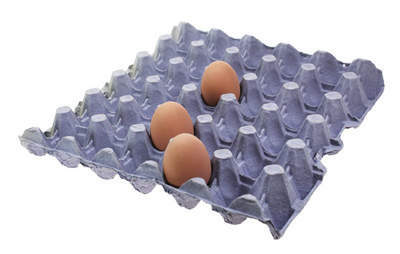 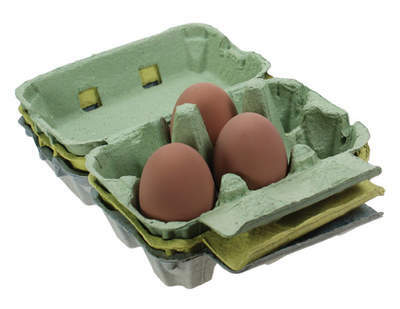 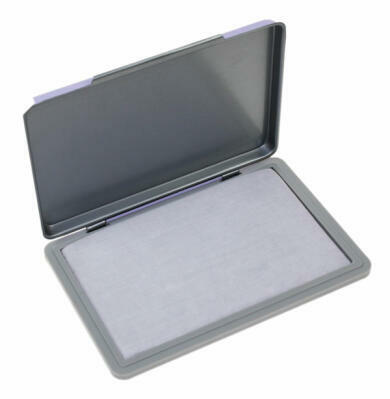 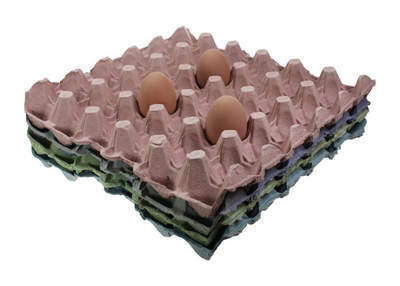 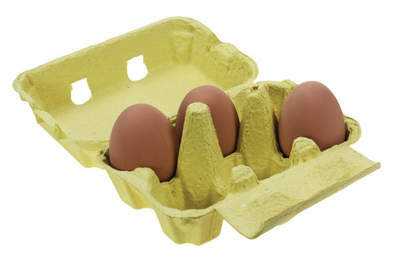 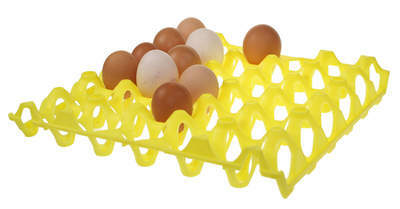 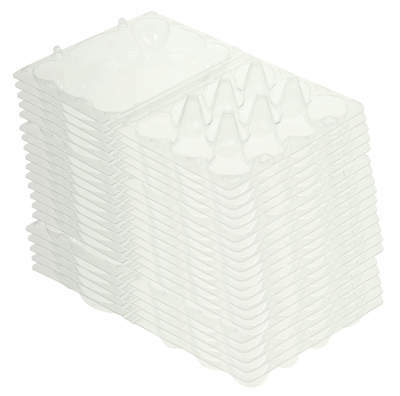 Keep your freshly laid eggs in order with our fantastic range of egg trays and boxes. 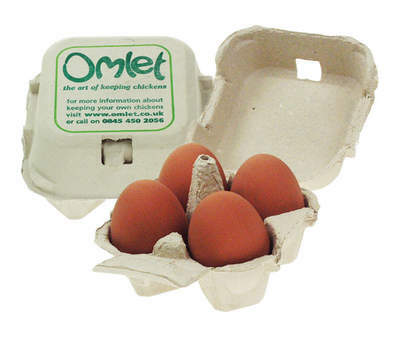 Omlet Egg Boxes are handily sized and are ideal for gifting to a friend or neighbour, while our Egg Trays are universally popular and can hold up to 30 eggs. 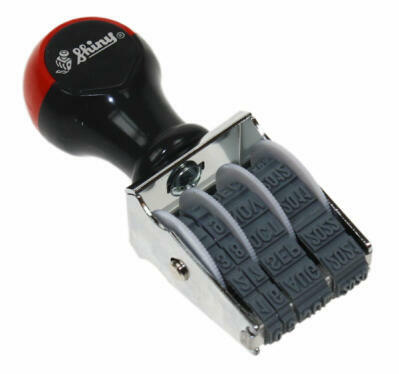 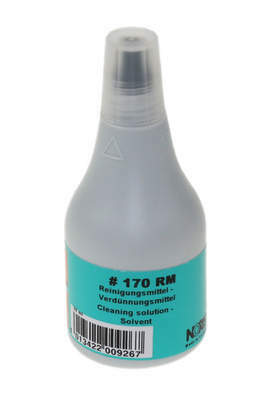 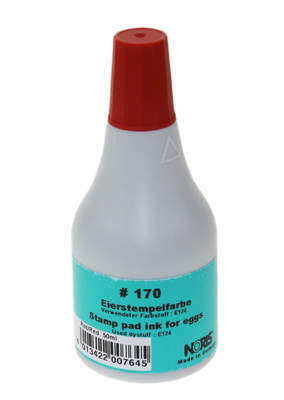 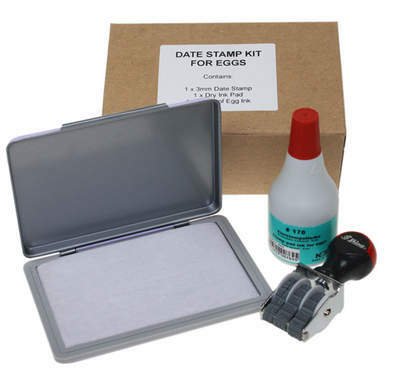 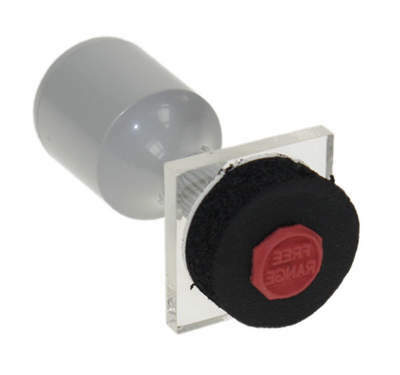 Ensure your eggs are at optimum freshness with an Egg Marking Date Stamp.